INVEST IN YOUR HOME ! Don't Let Your Home Fall Apart! Let Us Help You Beautify Your Home! 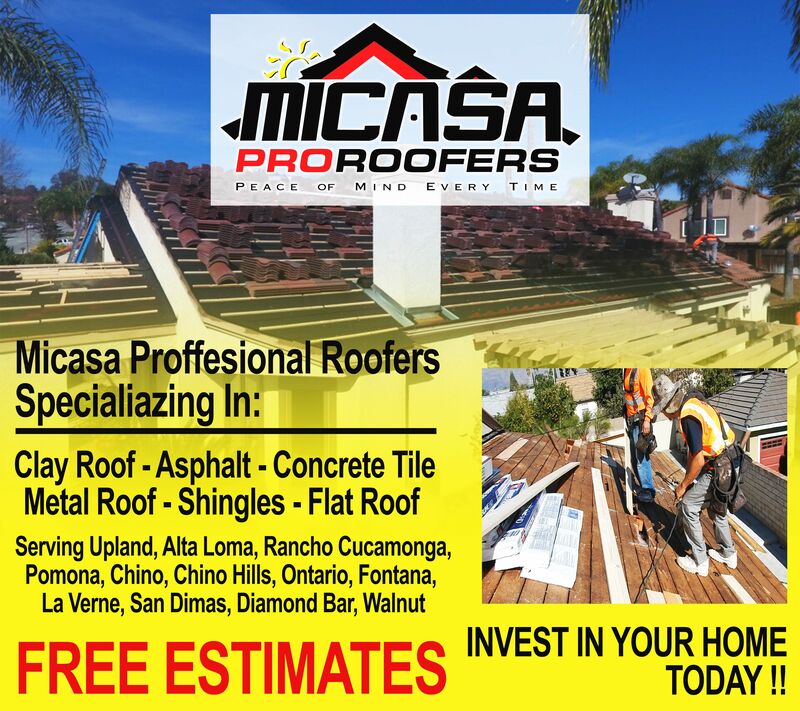 Get A FREE Estimate Today With Roofers You Can TRUST!